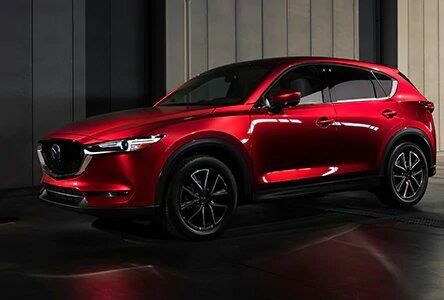 The all-new Mazda 2017 CX-5 has taken quality and driving into consideration when molding this stunning well-crafted ride. Using the Soul of motion through Timeless Japanese craftsmanship. The newly revitalized interior is not only comfortable, it's sophisticated. 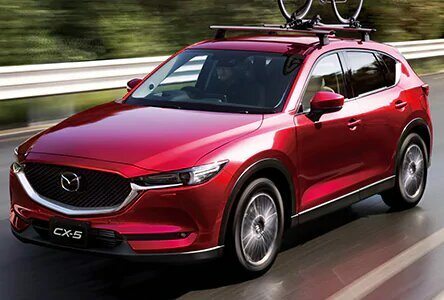 Now full of even more surprises the CX-5 have a 40/20/40 - split folding rear seats to offer versatile seating options and up to 1,687 L of cargo space. The all-new 2017 CX‑5 has been completely revitalized to promote everything you love about driving. From a newly refined interior, to even more safety innovations, the 2017 CX‑5 is cutting edge and confident. New safety features take this bold SUV to new heights winning Automobile Journalists Association of Canada's (AJAC) awards for Best New Technology 2017. 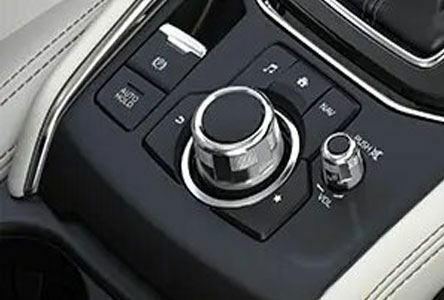 The CX-5 now has standard Mazda Connect keeping you informed and entertained! Hands-free phone and audio streaming with Bluetooth and custom built Bose* Sound system resulting in ultimate clarity making for a fully entertained driving experience.